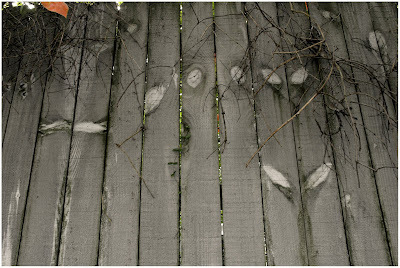 these ghostprints of leaves on a fence. was utterly beyond beyond and flat-out hopeless. but, wouldn't you know it? Good thing - there were cupcakes. And you? What did you dress as for the party? Tell me you made your constantly present wings visible. They make everything all better. pepto bismol and halloween go together I say! And the lovely, lovely Katie said it was quite a night!!! !